01. Amy Diamond - [This Is Me Now #01] Hello! 08. 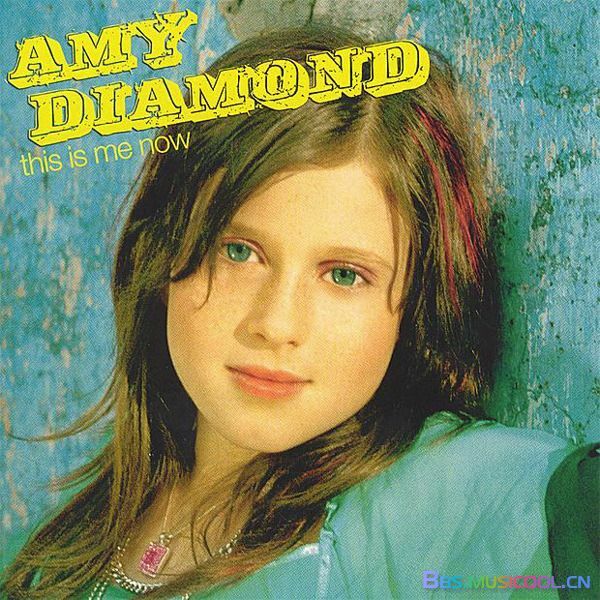 Amy Diamond - [This Is Me Now #08] Go! 02. Amy Diamond - [Music In Motion #02] Is It Love? GMT+8, 2019-4-19 09:18 PM , Processed in 0.130581 second(s), 16 queries , XCache On.